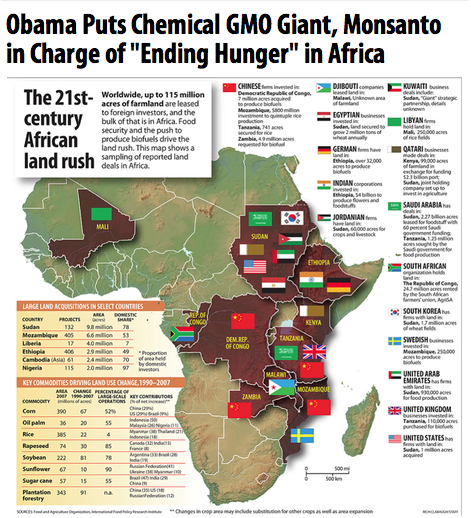 "Arafel": The "Second Green Revolution" Threatens to Destroy Africa's Agricultural Base: Article "Truthout"
The "Second Green Revolution" Threatens to Destroy Africa's Agricultural Base: Article "Truthout"
Quote; "This article is drawn from a presentation by Mariam Mayet and edited by Simone Adler. 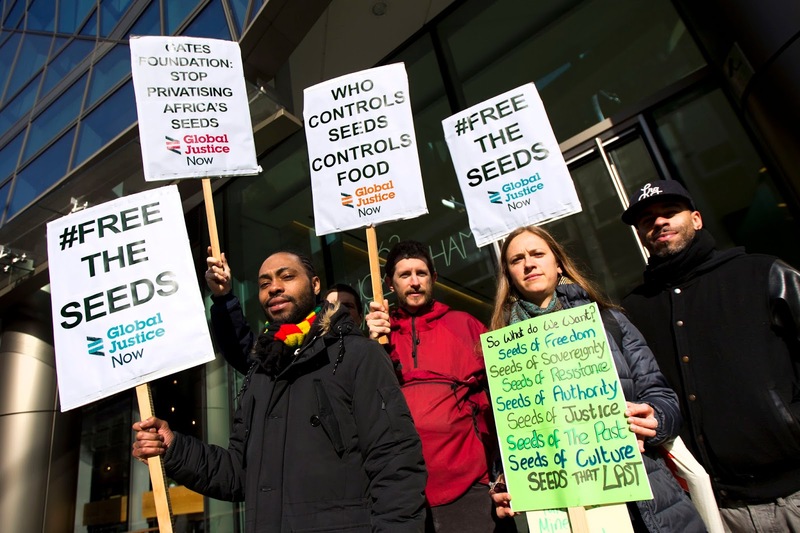 It is the second article in a series which features interviews with grassroots African leaders working for seed and food sovereignty, the decolonization of Africa's food system, and the preservation of traditional farming practices. 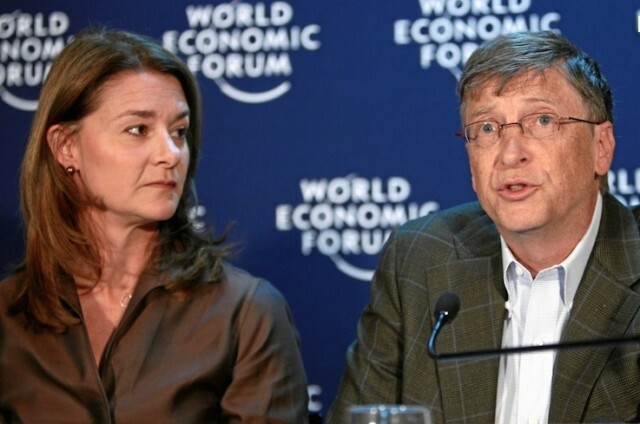 The Gates Foundation is funding the green revolution, along with the many governments linked to the old hub of capitalism, including your government [the US], the UK and the Netherlands. It is working in very close partnership with around 80 African seed companies. 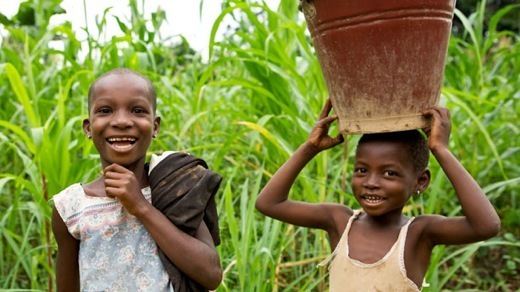 The Gates Foundation is the kingpin in charge of coordinating the various green revolution initiatives taking place in Africa. The green revolution projects are a very expensive technological package for farmers to buy into. 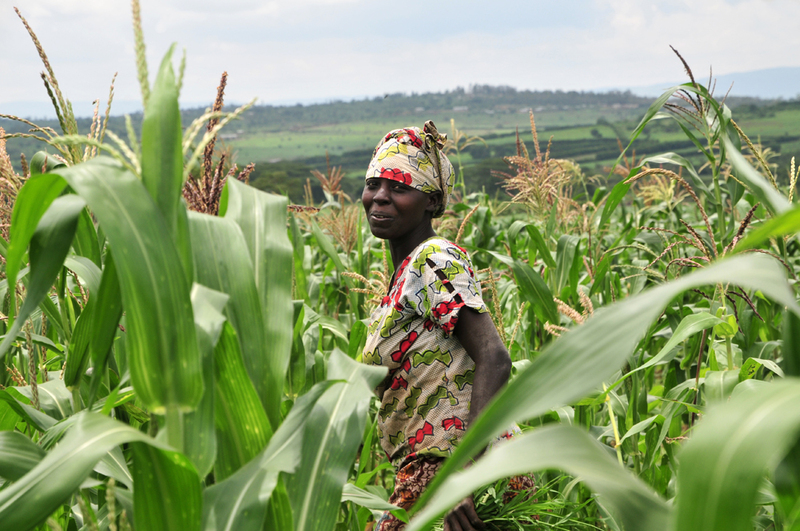 Tens of millions of small-scale, resource-poor farmers cannot afford the high costs of inputs unless they're subsidized by our governments or your taxpayer money. This money goes into the public purse and out to agribusiness such as Monsanto and Pioneer Hi-Bred for hybrid or improved seed and agrochemicals. Investment has become a euphemism for land grabs, disposition, and dislocation of our communities. We've already seen the beginnings of corporate control and concentration of our seed sector. Monsanto and Pioneer Hi Bred, both US multinational companies, control most of the hybrid maize market in southern Africa. Through the acquisition of South Africa's maize company, Panaar Seed, by Pioneer HiBred, hybrid pioneer [seeds] will make a lot of incursions [elsewhere] into Africa. We see and fear a great deal of social dislocation, of collapse of our farming systems - and it's already happened. In industrialized-agriculture countries like South Africa, farmers have become completely deskilled and divorced from production decisions, which are made in laboratories or in far-away board rooms. In Uganda and other east African countries where the banana is a staple food, the Gates Foundation has invested millions of dollars into a genetically engineered banana project*. Their idea is to enable Ugandans and other east Africans to access vitamin A by commercially growing a banana genetically engineered to produce beta carotene, which the body converts into vitamin A, as if a diverse diet won't give Africans this vitamin. Ugandans grow around 27 varieties or more of bananas. So this super banana project is a Trojan horse; it's very similar to the golden rice they've been trying to commercialize since the mid-80s, which has gone nowhere after a huge expenditure of money. They've even started the process of feeding trials of the GM banana to US citizens at Iowa State University. 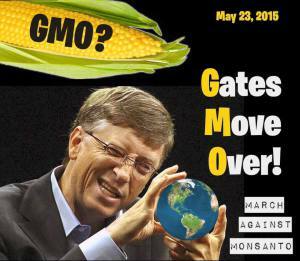 It's a way to capture the commercial markets and pry open countries that are closed to GMOs, like Uganda. 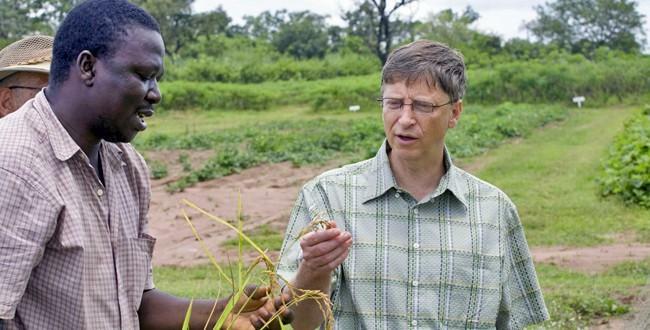 The likes of Gates revile peasant farming systems as backward and responsible for poverty and starvation in Africa. It's as if there's a concerted effort to make these systems obsolete, to do away with them. They're ugly, they have to go, and they have to go now. But 80 percent of our population live in rural areas and about 70 percent of income is generated from agriculture, so what is going to happen when they empty out our rural areas? Where are all these people going to go?